Sudeley Castle is licensed for civil ceremonies in three unique and atmospheric rooms. 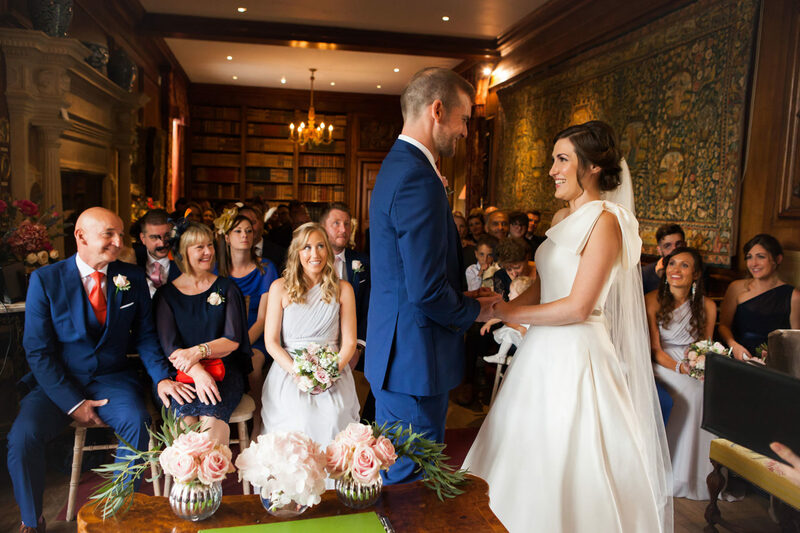 The Dent Brocklehurst family’s Library is available for civil ceremonies and civil partnerships. The Library is a beautiful room filled with antiques, fine art, tapestry and of course an extensive collection of antique and rare books. The library is available for a maximum of 50 guests. The Banqueting Hall is a spacious yet cosy room steeped in history, with an open fire. This room and accommodate from 80-100 guests. The Terrace Pavilion sits proudly against the western range of the Castle. Complete with stunning views of the Cotswold Hills and access to the sun-drenched terrace. This can accommodate up to 110 guests. Our beautifully refurbished 15th century St Mary’s Chapel is truly magical and is situated within the heart of the grounds and gardens. The chapel offers the opportunity to celebrate your marriage and re-affirm your vows in a traditional setting. The Chapel can accommodate just over 100 guests. Outdoor wedding blessings can be held among the beautiful grounds. 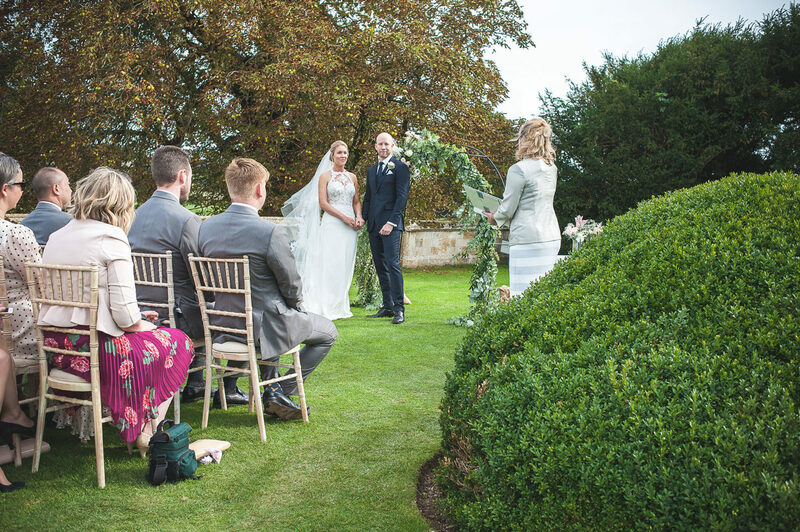 We have several lawns and gardens which are perfect for outdoor blessings - the secret garden, Queens’ garden, Mulberry lawn or up on the ha-ha overlooking the Castle. 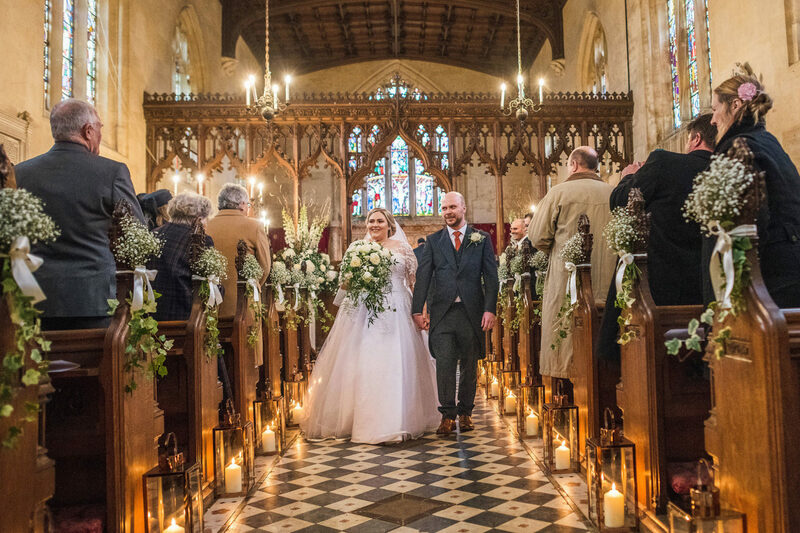 We have a limited number of dates available for 2019 weddings, including Saturday 31 August.